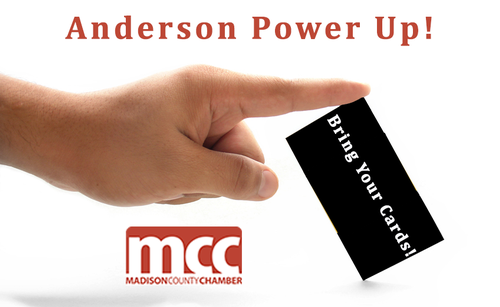 The Madison County Chamber offers this informal networking event. Bring business cards to exchange. Light breakfast served.